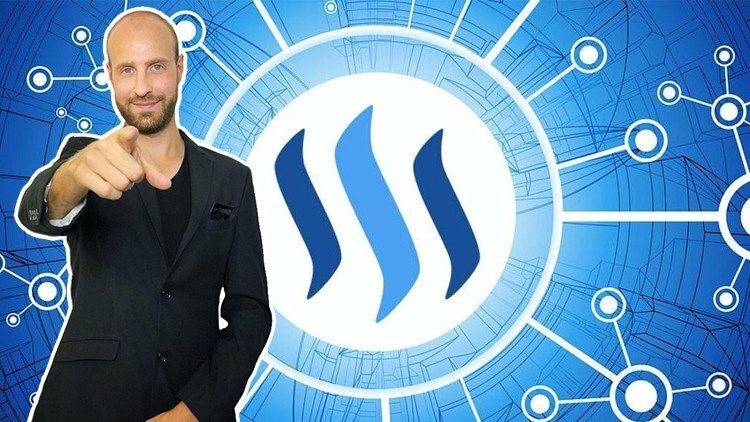 Want To Become More Successful On Steemit?! Join Our Masterclass Today! Are you new to Steemit and want to learn how to be more successful? Perhaps you have started your blog but you want to learn how to earn thousands in upvotes for your posts? Or maybe you want to invest and learn how to earn Cryptocurrency in your SLEEP! Then our Complete Steemit Mastery Cryptocurrency Course is for You! We are looking for students eager to learn how to get paid to Blog using the newest social media website, Steemit! And the best part, you do not need any prior Blogging or design experience to get started! We teach you from scratch, step by step, how to start your blog on Steemit today! Now, this may sound a little too good to be true... right? Check out the screen shots of previous blog posts and videos below! Hundreds and thousands of dollars in Cryptocurrency rewards! So... What Will You Recieve For Enrolling In Our Course?! 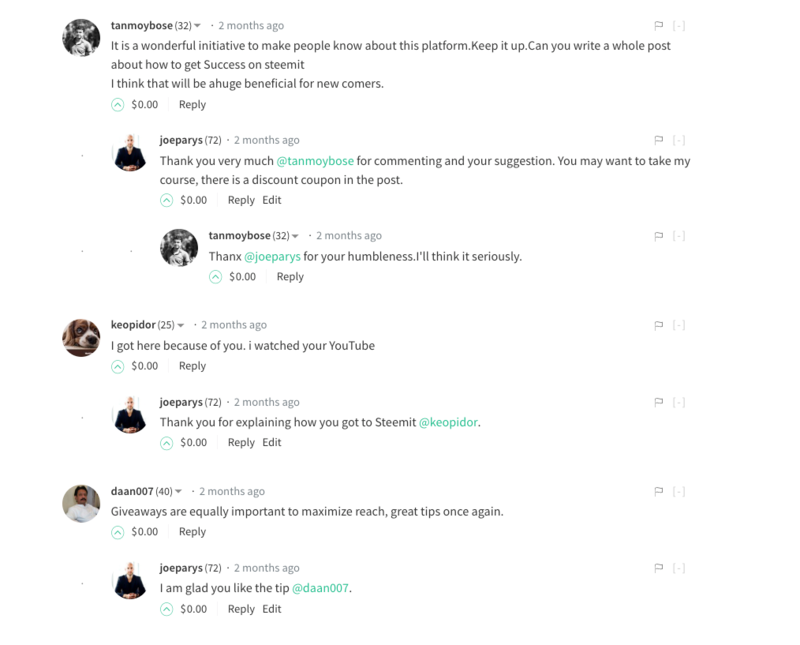 ⇉ This course is one of the Biggest & Most Comprehensive Steemit Courses on Udemy Ever Created! ⇉ You get Over 50+ Lectures and 10+ hours of HD content! ⇉ Watch the FREE 1+ HOUR PREVIEW BELOW on you can get paid to blog on Steemit today! ⇉ Join Over 400,000+ Students Have Enrolled in our Udemy Courses! In our complete course you will learn how to get paid to blog, even if you have no experience! 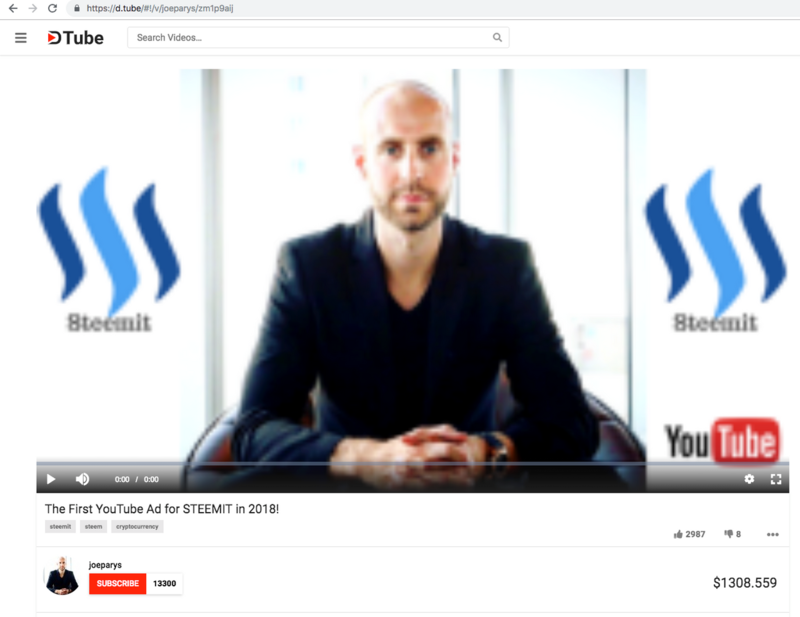 Steem is a blockchain-based rewards platform for publishers to monetize content and grow community. Rewards are distributed to content creators and curators daily as rewards, based on community voting! And the best part... you can get started for FREE today! In our course, you will start from the beginning be opening your Steemit account. After that we teach you step by step how to get started blogging, building a follow, and starting a career as a professional blogger! You will also learn all of the essentials to buying and selling cryptocurrency, STEEM, Bitcoin and so much more! Now, if you ever have any questions, all you have to do is post in our course discussion to receive help! Not only only will you learn with more than 10+ hours of HD video, but you will also learn by doing and creating your very own content! By the time you are finished with our complete course, you will understand how to get paid to blog using the newest social media website Steemit! How can i be enroll?